Celebrating studio arts in the Permian Basin, I am pleased to announce my participation in the 2019 Artisan Art Walk taking place April 5 to 6 at Ector County Coliseum’s building G in Odessa, TX. I have a piece on display in the Permian Basin Juried Art Exhibition going on now at the Ellen Noël Art Museum in Odessa. One week from today, Jan. 27, we will host our open house. See you there. I traveled to Austin to see my pal Sev Coursen during FotoATX hosted by the Lewis Carnegie Gallery. Congrats on the event. The Gallery Downtown will open this weekend. I went to the opening of People, Places and Things by Jayde Archbold. 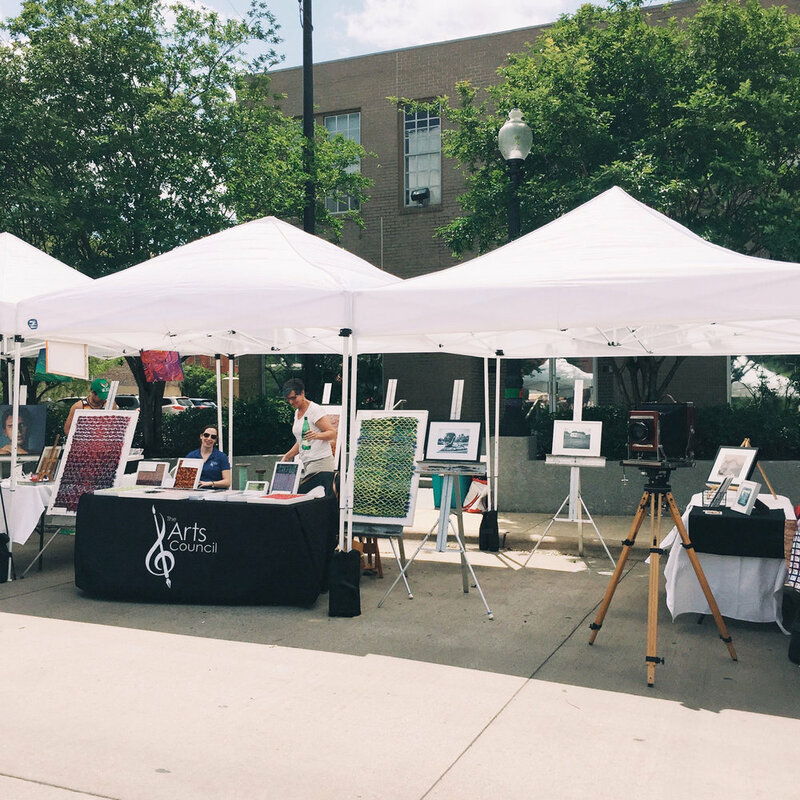 Thanks to all who attended the art fair in Downtown Bryan. Thanks to all who attended the VERGE Winter Arts Show.